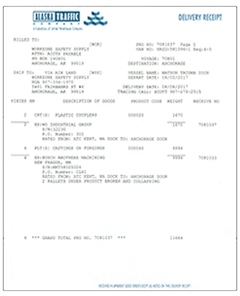 Complete the following form to receive proof of delivery by email or fax. Questions? Please call us at 800-888-3534.